Trimaco offers a wide range of job site surface protection products. From heavy duty surface protectors and carpet protection film to countertop protection solutions and even dust containment. But what about those unique, miscellaneous surfaces? They need protecting too. While we offer a wide assortment of water and slip resistant surface and floor protection products, sometimes you need even more. These other miscellaneous surface protection products will guard doors, floors and walls from dings and scratches. 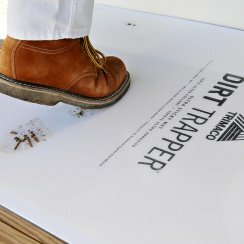 When placed inside jobsite or work area entrances, the sticky mat traps contaminants from shoes and carts. Guards provide protection for well traveled areas. 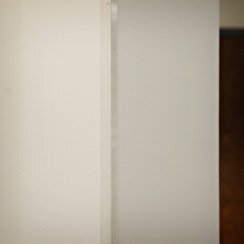 Protects door frames from damage including gouges, nicks, dents and scratches.